Click here to view the interactive Street Cleaning map and find your street cleaning schedule. Capital Region Water has contracted with DBi Services for street sweeping beginning in April. This service will now be performed with state of the art equipment designed to remove more dirt and grit from streets in the City of Harrisburg. There will be no changes to the street sweeping schedule posted on your street. The City of Harrisburg will continue snow removal, leaf collection, trash removal, large debris removal from streets, and street sweeping for special events. 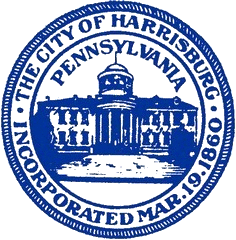 Park Harrisburg and the City of Harrisburg will continue parking enforcement during street sweeping days. Parking enforcement may still occur on days that street cleaning does not.